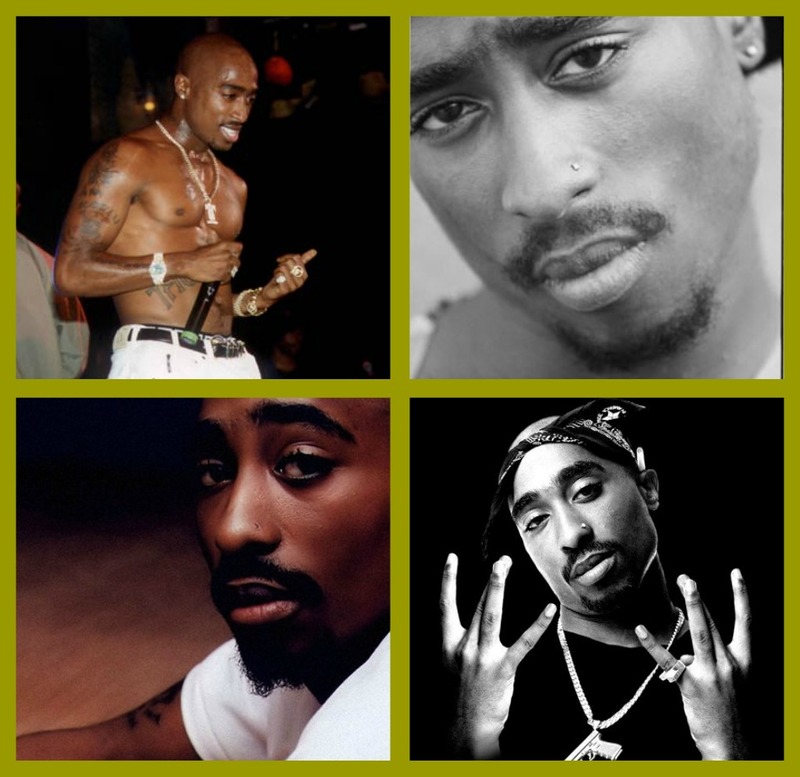 Tupac. . HD Wallpaper and background images in the Tupac Shakur club tagged: tupac shakur 2pac. This Tupac Shakur fan art contains portrait, headshot, gros plan, and closeup. So handsome, such a great artist, a true legend.